Lighting accounted for 10% of US residential energy use in 2016. 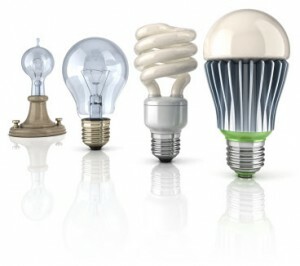 Home lighting upgrades are an easy way to lower your utility bill, reduce energy use and help cut greenhouse gas emissions. By 2040, the share of US electricity from natural gas is expected to increase by 6%, and the share from renewables is expected to increase 13%. By 2040, the share of US electricity from nuclear power is expected to decrease by 4%, and the share from coal is expected to decrease 15 percent.